Just two seats left until we sell out! 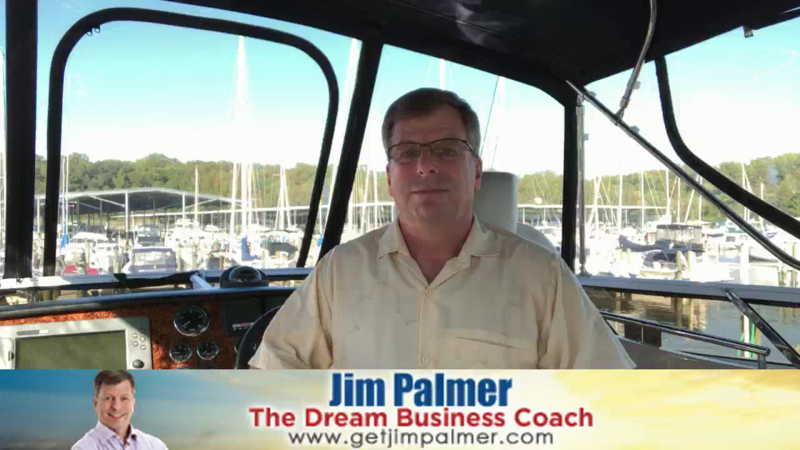 Create Your Dream Business Now and Finally Live The Dream Lifestyle You Want And Deserve! If You’ve Finally Had Enough of "Slow To No Growth" in Your Business and Are Ready to Significantly Accelerate Your Growth And Profitability, You Are In The Right Place - And Need To Be At This Event! If You Want to Build a Dream Business So You Too Can Live Your Dream Lifestyle, Then You Must Make Dream Business Academy your "Must Attend" in 2018 – No Excuses! If that's not enough to show you the value of claiming your seat now, then ask yourself: which of the following statements apply to where you are, right now? I understand the reality and importance of a business built on powerful and profitable client relationships – and need to get going on this! In my niche, learning how to position myself as the in demand ‘go-to authority’ is very important to my success – and I can’t wait any longer! No more hand-to-mouth business growth – I need a comprehensive marketing program that serves up a reliable and steady stream of new customers and prospects! If only I could get more stuff done, become a content creating machine, and master the plethora of available marketing platforms without completely giving up my personal life or precious few hours of sleep! ENOUGH! No more bright shiny object syndrome and lottery ticket mentality – I need a smart, solid marketing plan that works for MY business! I NEED to get more done every day, and would love to know Jim’s secrets on how he gets more done in a day than most do in a week! Dream Business Academy Is The Most Important Event You Will Attend This Year! Spend three days with me and my team, and several super smart and successful entrepreneurs, and I'll personally reveal to you step-by-step how to create your Dream Business using the Million Dollar Platform. I’ve been marketing and growing profitable businesses since 1980, even during crappy economies - and I have mastered the art of marketing, and positioning entrepreneurs for success. Experience and time have blessed me with an uncanny knack for spotting hidden growth opportunities and helping entrepreneurs create multiple streams of revenue in their businesses. Yes! I own and operate a Dream Business! I have been blessed with multiple six-figure businesses and candidly, I have broken the code on how to create them over and over again. Now let me show you how, in a very transparent and easy to understand way.